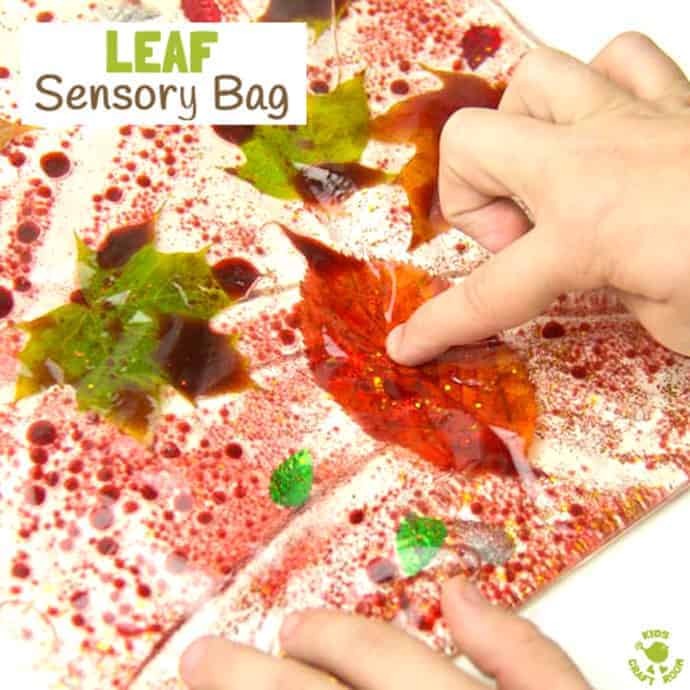 Have you every tried making LEAF SENSORY BAGS before? 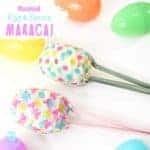 They are really easy and you can fill them with a multitude of different natural materials to stimulate your babies, toddlers and pre-schoolers. 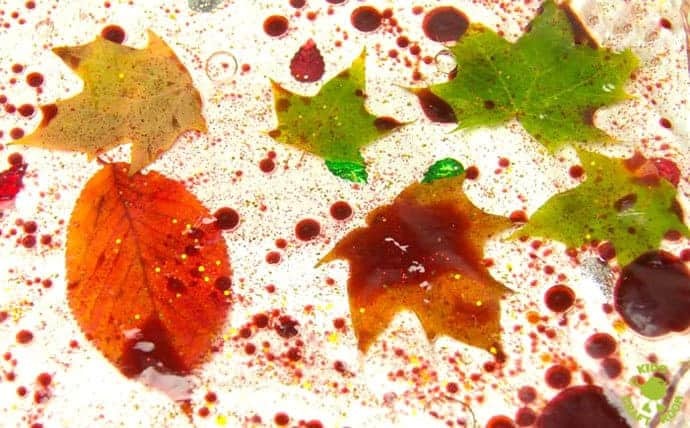 I’ve put together these leaf sensory bags as a fun Autumn activity for kids but you could easily adapt it to any season by adding the leaves, flowers and things from nature that are available outside at the time. 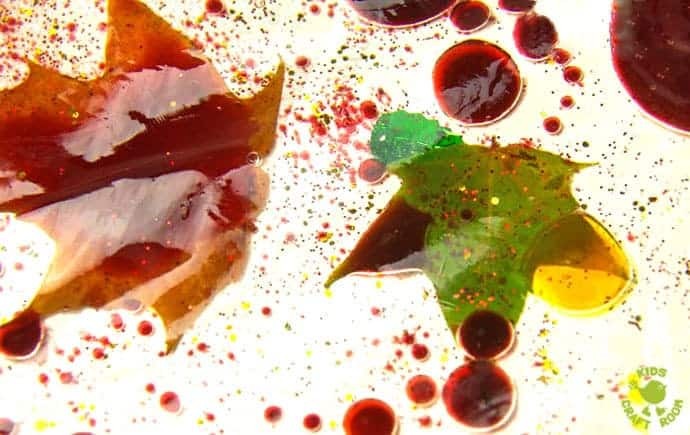 These leaf sensory bags are delightful to play with, very pretty and somehow captivating and soothing. 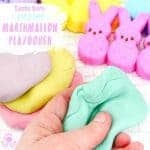 The photographs really don’t do them justice so here’s a very short video so you can see for yourself what a wonderfully tactile and irresistible sensory activity it is! Aren’t the sensory bags wonderful? 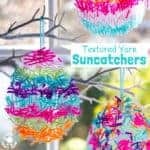 Whether you’ve got babies, toddlers or preschoolers these are a great addition to your sensory table and can you imagine how fantastic they’d be to use on a light table? 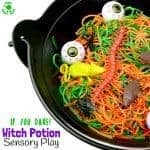 I love that this sensory activity gets you and your little ones outside engaging with Nature and collecting all sorts of goodies to use. It’s Autumn here at the moment and aren’t the leaves just marvellous? 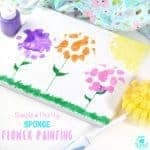 In the Summer months you could mix it up and make this sensory activity using fresh daisies, buttercups and dandelions instead. Once you’ve chosen your leaves to go inside the sensory bag you’ll need to make sure your bag is a strong one, with no leaks and that you can seal it. The last thing you want is for it to split or drip while you’re making it or worse still while it’s being played with! Pour some cooking oil into the zipper bag and add your leaves. There isn’t an exact measurement of oil that I can give you I’m afraid as it depends on the size of the bag. I put in enough so that the leaves could easily glide along inside the bag, but not so much that the bag was heaving at the sides. Now comes the fun! In a small pot mix a few teaspoons of water with a few drops of liquid water colour. I made up three different colours red, green and yellow. Gently pour the coloured water in to the oil in stops and starts. The water won’t mix with the oil so you get a lovely globule effect of different coloured water sitting on top of the oil. Then pop in any other bits of sensory interest you like such as glitter, sequins and spangles. Lastly seal the bag expelling any air as you go. If you leave large pockets of air in then it will stop the contents moving around inside easily and it might pop! You might want to double seal the bag with sticky tape to be sure it won’t leak and I wouldn’t advise using the sensory bag in a room with a carpet or anything tricky to clean just incase! Spilt oil is a bit of a nightmare to clean up! I laid my sensory bag on the table top and let the children enjoy manipulating the contents on a flat surface. 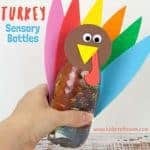 Children will enjoy how it moves around as you run your fingers over it. It’s a bit like ever-changing leaf art! It can be fun to change the colour of the background by laying it out on different coloured papers. For younger children it might be worth taping the edges of the sensory bag down, perhaps to your sensory table top or to a high chair table. 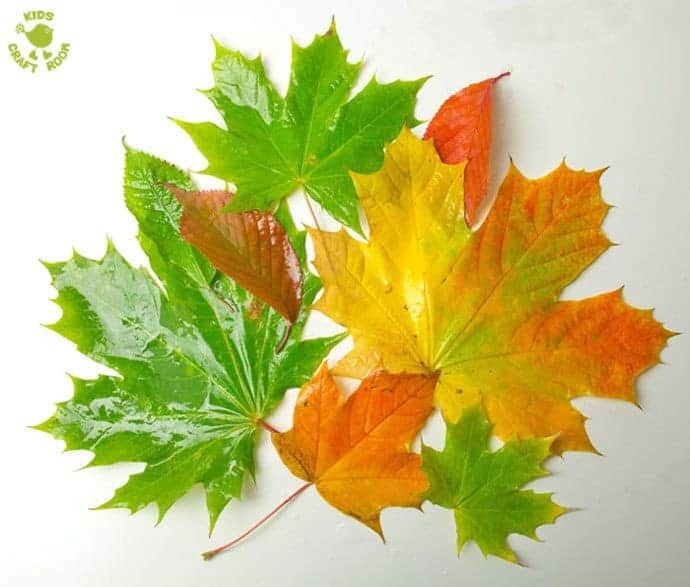 A leaf sensory bag is a great talking point for children and a lovely way to practice all the vocabulary associated with Autumn or any other season you’re theming it to. Maths – Children could count all the different items in the sensory bag…not easy when they’re moving around! 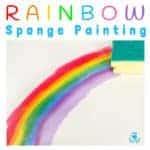 Colour mixing – Do the children notice what is happening to the coloured water as they play with it? Over time the colours merged in our sensory bag. 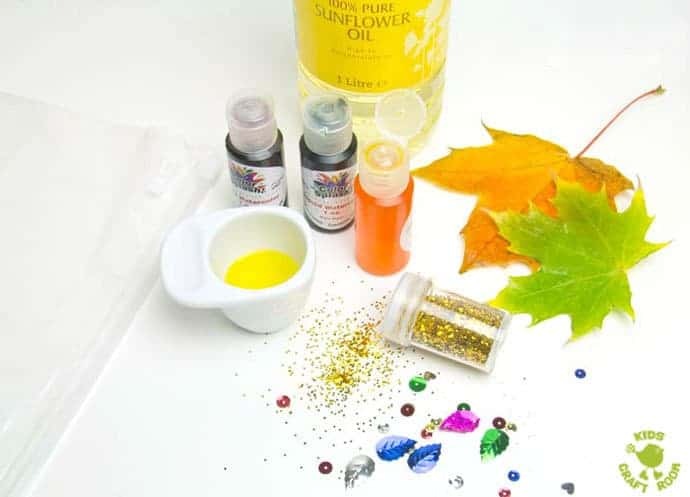 Why not make a few different leaf sensory bags to explore using different colours and items inside? 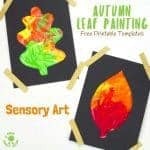 I think these leaf sensory bags make a wonderful Autumn activity for kids, not only are they beautiful but they have a fantastic hands-on and sensory element that your babies, toddlers and pre-schoolers will love. 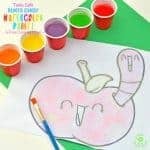 Looking for more nature crafts? You might like to look at our Nature Window Pictures, Rainbow Sensory Bottles or our Sand Art Project. 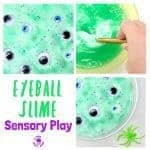 We’d love to hear about your favourite sensory play activity, leave a comment below, come and chat on Facebook or sign up to our email updates. 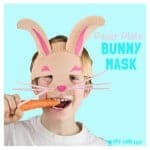 What a wonderful activity, so stimulating for kids. Love those, such a cool idea! 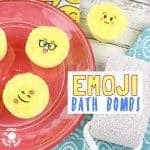 These do sound like a lot of fun and ideal for this time of year. My son loves to collect leaves! It’s lovely to be able to do something with them!